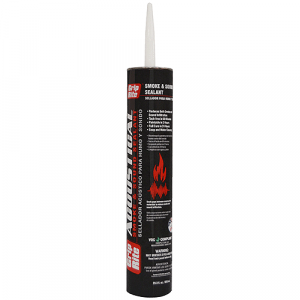 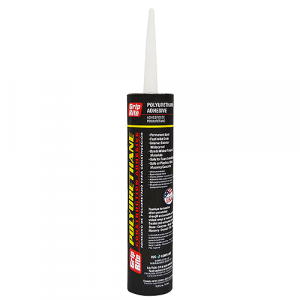 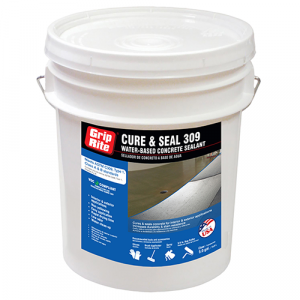 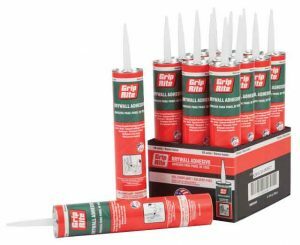 Grip-Rite® general purpose caulks for interior and exterior use in sealing gaps, cracks, and penetrations have 50- and 100-year warranties. 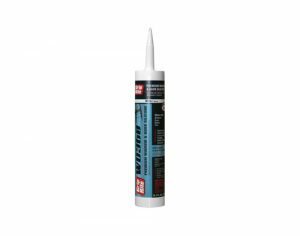 These siliconized acrylic caulks are easy to apply, easy to clean up. They are paintable in one hour or may be spray-painted immediately. 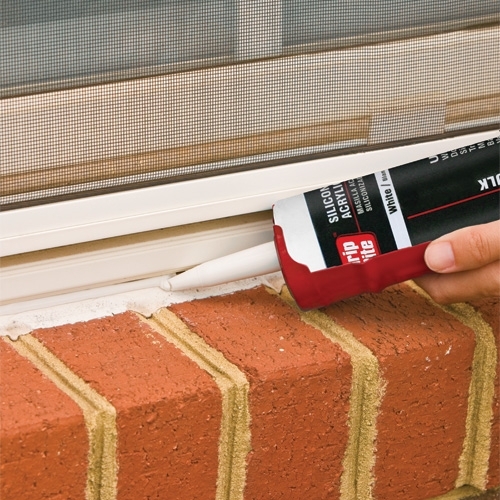 Use on: Doors, windows, siding, trim, moulding, baseboards and vents.